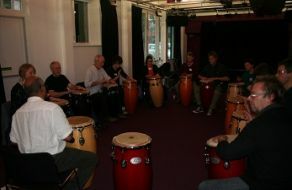 or who might want to then take their conga playing further by joining the upcoming Improvers course starting in April. 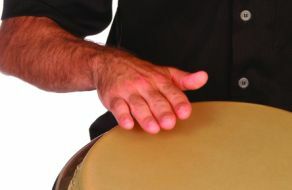 It is designed to help bridge the gap between our conga beginner workshops and our improvers course. 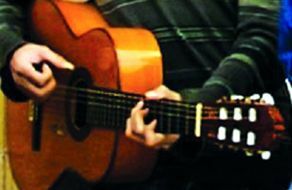 Drawing on traditional and popular Cuban & Brazilian styles, this course will help to increase your confidence in playing congas. We'll explore 1 & 2 drum patterns, work on exercises to develop coordination & independence and work on rhythms for a small drumming ensemble. 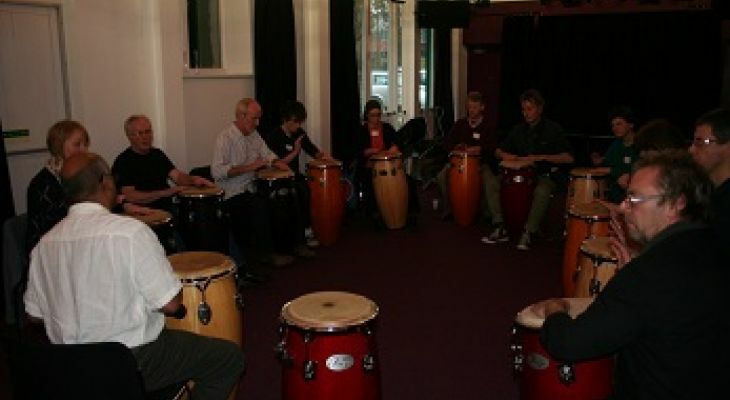 Please bring a pair of congas if you have them, or contact education@stables.org if you need to borrow them (limited numbers available).